There are lots of great method mixes out there readily available straight off the shelf but sometimes it’s great to make your own and it’s a lot easier than you think!! 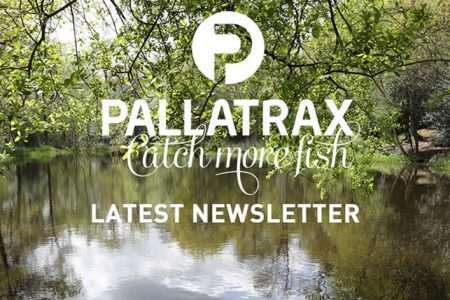 Your hook bait can be anything from sweetcorn to our 10mm Squabs (https://www.pallatrax.co.uk/product-category/bait/squabs/shelf-life-squabs/ or https://www.pallatrax.co.uk/product/jungle-squab-pop-ups/) which obviously we think are ideal for method fishing. First off let’s show you the recipe and then we can go into how to use the mix. 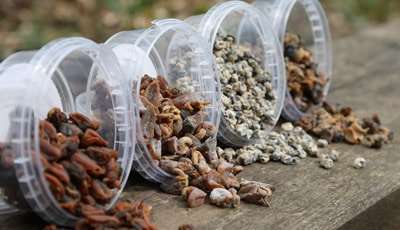 To make your method mix, measure out the ingredients above in the quantity you require (for example to make a 100g of method mix use 50g fine breadcrumb, 20g multiworm, 15g crushed hemp, 7.5g dried naturals maggots and 7.5g dried naturals bloodworm), mix them all together and then slowly mix in mineral water (don’t use tap water as it has too much chlorine and other chemicals in it) until you have a mix that will hold together firmly and doesn’t crumble when pressed between your fingers as you want the fish to have to work at pecking away the method mix until they are in a feeding frenzy so that when the hook bait works lose they grab for it. 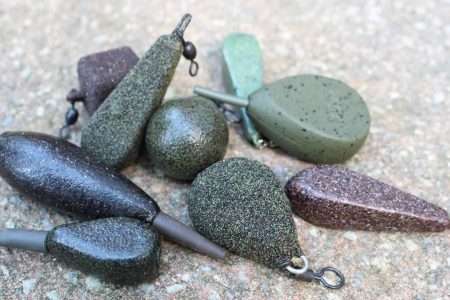 There are lots of method feeders out there but a lot of them have a lead based weight on them which if you know our ethos can be bad for the environment due to various reasons. 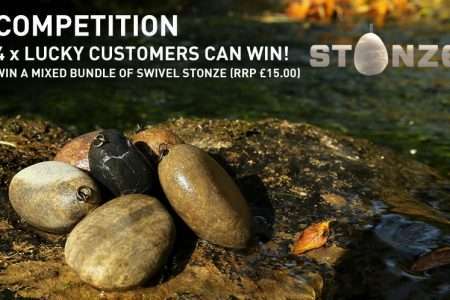 We think our Stonze make a fantastic method feeder and as such makes them even better value as not only do they work very well as natural Stonze but they also work as method feeders so you get the best of both worlds. 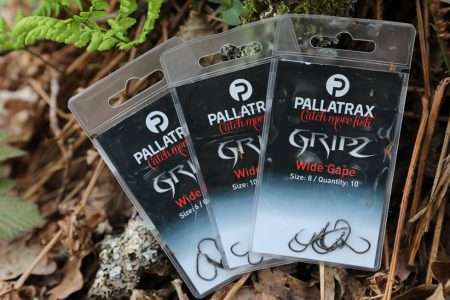 Slide the Stonze onto your mainline and then tie one of our unique 3” long anti-tangle hair rigs onto the end of the mainline, these are absolutely perfect for not only normal hair rigs but also for method fishing. Push the swivel into the Stonze so that it acts like a semi fixed hair rig. 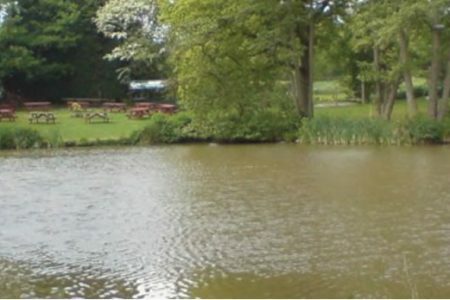 Next put your chosen hook bait onto the hair and then mould some of your method mix around the Stonze, press the hook and hook bait gently into the surface of the method mix and then place another thin layer around the Stonze so that the hook and hook bait is just hidden. Cast out the method ball and remember where it landed as you will want to get roughly the same area each time you cast out to build swim up. Tighten your line up until the tip just starts to bend. 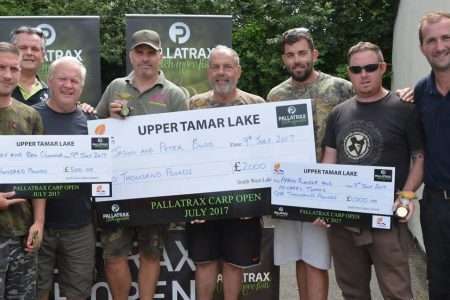 Now it’s time to sit on your hands, you are hopefully going to get lots of little knocks and twitches on your rod tip as the fish peck away at the method mix. Wait until your rod tip swings right round before lifting swiftly and firmly into the take. 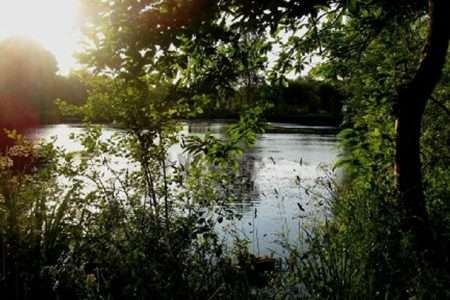 For the first hour you will want to try and recast about every 10 minutes but once the fish are biting start to time how long it takes to get a bite and go by that. If the fish are biting every 5 minutes recast every 5 minutes, if you don’t get a bite for 8 minutes then recast every 8 minutes, well you get the idea.